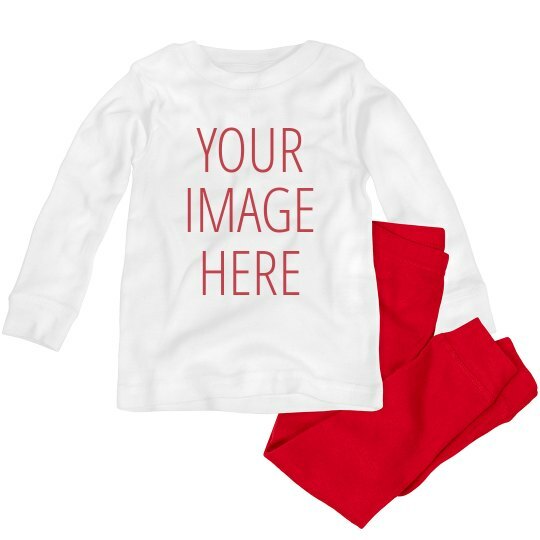 Celebrate Valentine's in a more personalized way by adding the photo of the cutest baby in the world on these PJs! Names and other designs can also be added here! It's so much fun to be creative!